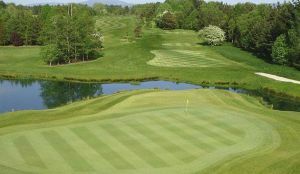 We offer a choice of over 55 golfcourses spread out thru Ireland. Book green fees and tee times in REAL TIME and get your confirmations immediately. The country’s second oldest course continues to be one of its most revered. The Royal Dublin Golf Club has survived over a century of existence, a World War and a ravaging fire. 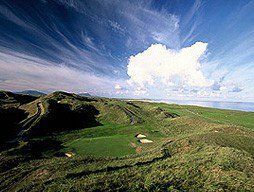 And then there is another royalty amid many, Royal County Down, a challenging links course on the northeastern coast. 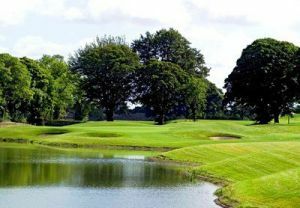 Mount Juliet is a tree-lined gem, while the K-Club in Kildare is a newbie to the Ireland golf scene, but has quickly become on the country’s best, and will host the Ryder Cup in 2006. However, none of the new golf courses, or even most of the old ones, can compare to the masterpiece that is Greg Norman’s Dunes at Doonbeg, a mixture of rolling landscape and breathtaking views of the sparkling sea. Its opening in 2001 was much anticipated, and thus far it has more than delivered on the hype. 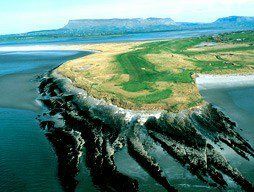 From coast to coast, Ireland is a haven of spectacular golf and unforgettable scenery. 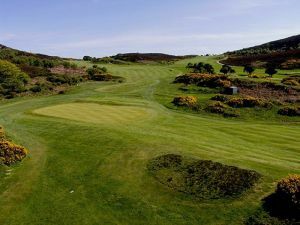 Carne was the last links golf course to be designed by the late Eddie Hackett and is now believed by many who have played there to be his greatest challenge. 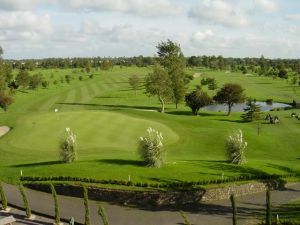 Castletroy Golf Club is a mature parkland course which has been popular with visitors throughout the year. 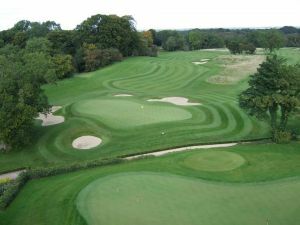 In 2004, the club commenced extensive work on the redevelopment of the course. 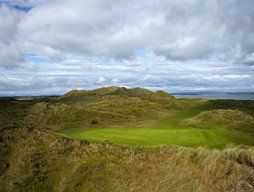 Enniscrone is one of Ireland's finest links golf courses set in scenic splendour in Killala Bay. A sense of age and history is present, be it from the long tree-lined fairways or the surrounding architecture. 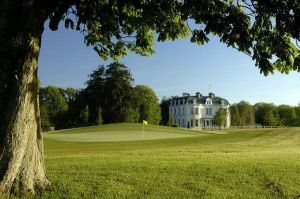 The 18-hole, par 72-championship layout is 6,956 yards from the back tees and surrounds the clubhouse situated in the 18th century estate manor. 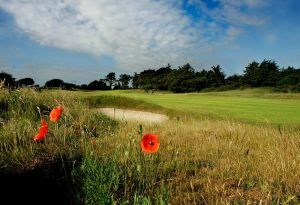 The challenge begins from the first tee embarking onto a testing 7,150 yard Par 72 course set on 260 acres of magnificent links land. Following recent redevelopment and upgrading work (2004/2005), you can be sure you will enjoy every round of golf at Seaport. 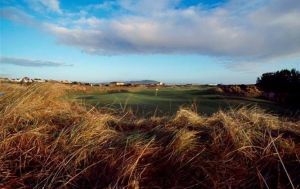 Howth Golf Club is located on the beautiful scenic peninsula of Howth in North-East County Dublin, Ireland.